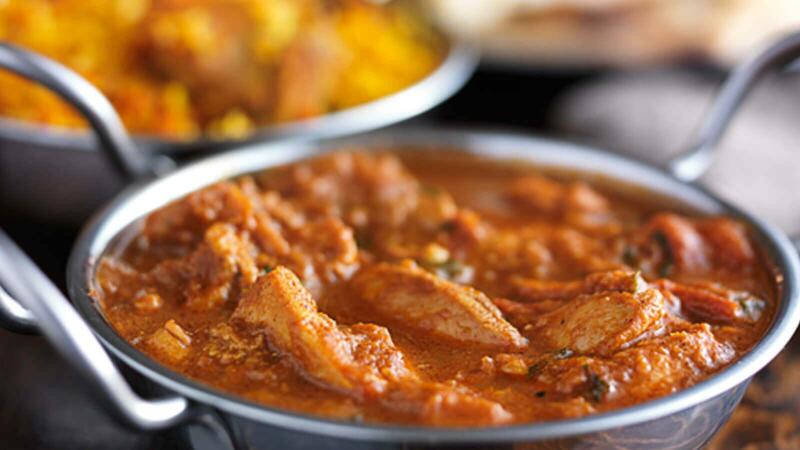 Conveniently located on Buddle Lane just off Cowick Street, Argee Bhajee is a popular neighbourhood Indian restaurant. Serving contemporary high quality Indian food at great prices, combined with great customer service. Argee Bhajee is the perfect place for eating with friends and family. 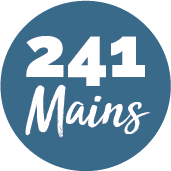 They’ve been developing a loyal following since opening, with their winning formula - good food, friendly, helpful service and great prices - all in bright, contemporary surroundings!